Are you fed up with feeling stressed and stretched thin—yet never “skinny” enough to be happy? Are you burned out on diets, overwhelmed with life and drowning in family obligations? Mindful is the New Skinny is for any woman who struggles with numerous demands and unrealistic expectations of a perfect body and a perfect life. Written by a psychotherapist and holistic health coach who’s been in your shoes, the author offers a sane and sustainable approach to ending the love-hate relationship with food and yourself—once and for all. In clear, fun and relatable language, Jodi gently guides you into a mindfulness practice by sharing her best practices, tips and techniques. She reveals how to change your mindset, combat stress and lose your emotional weight so you can look and feel your best inside and out. As an added bonus, you will have access to a FREE Mindfulness Resource Library with the purchase of the book. This includes audio meditations, recipes, tips, and assets I've added to the collection. Individual Psychotherapy, Health & Mindfulness Coaching. Private Facebook Community and Meditation Group. 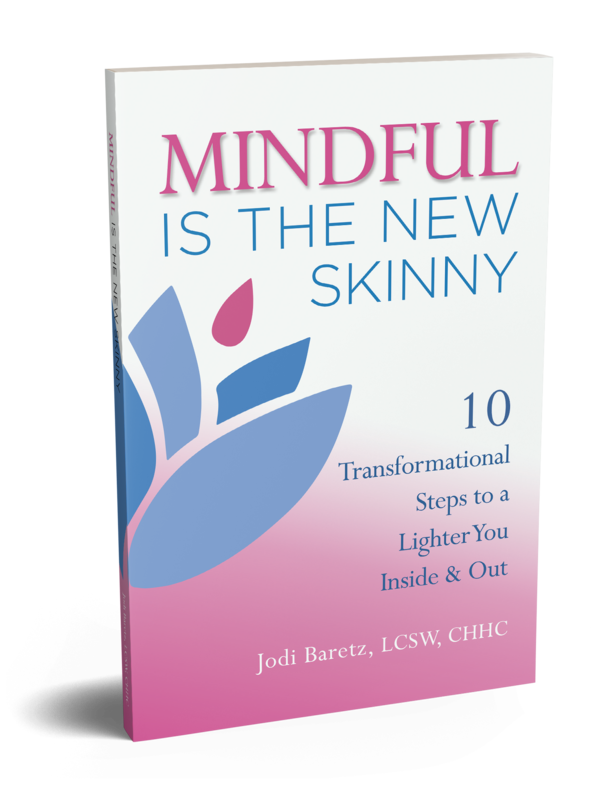 Have Jodi speak on Mindfulness at your event. Are you constantly stressed and exhausted? Short tempered with your spouse and kids? Not fully appreciating the life you have, and too busy to try? My office is available both in person and virtually. Jodi is a psychotherapist, health and mindfulness coach at The Center for Health and Healing in Mt. Kisco. She works mostly with perfectionists, diet burnouts, supermoms, or anyone looking to reduce stress, get healthy and calm their restless minds. Jodi uses mindfulness, meditation and other therapeutic techniques to help client’s change their attitude and perspective toward themselves, others and their lives. She created the program and Amazon best selling book, "Mindful is the New Skinny," and speaks to various groups and organizations on Mindfulness. 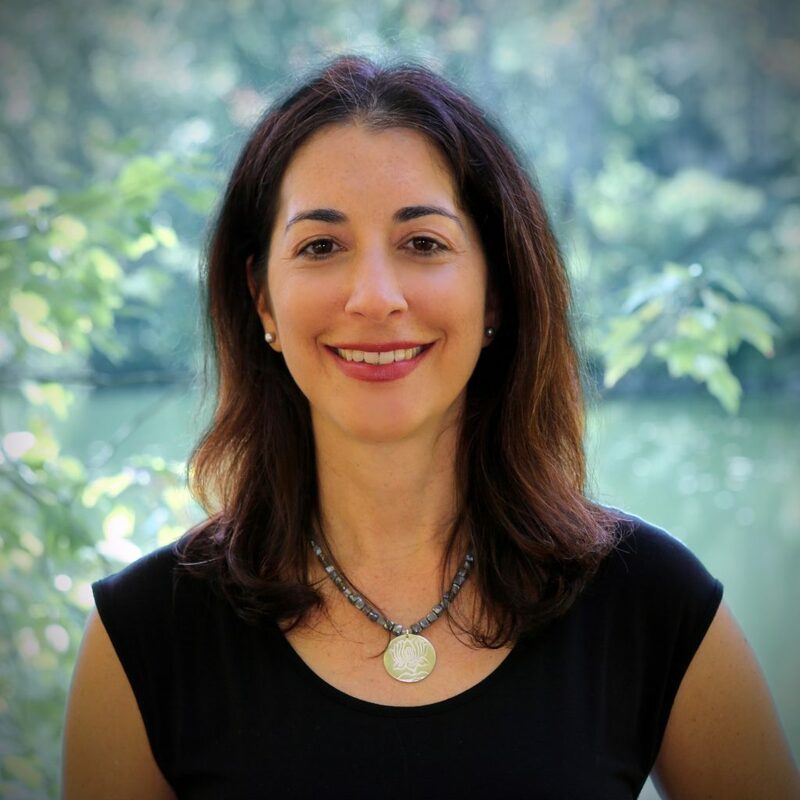 Jodi is a contributor to Thrive Global, Huffington Post, The Mindfulness App, Westchester Magazine and Inside Chappaqua and Armonk Magazines, and featured on podcasts such as Thrive LOUD and Be Healthy and Thrive. Jodi collaborates with “Maximize Your Talent,” an organization that teaches companies how to leverage emotional intelligence to increase productivity. Additionally, she runs a “mindfulness bootcamp” for women based on her book, Mindful Is the New Skinny, and through the book she offers a virtual meditation and resource center as a companion for her readers. Jodi has two sons and lives with her husband and dog, Lola in Westchester County, New York.